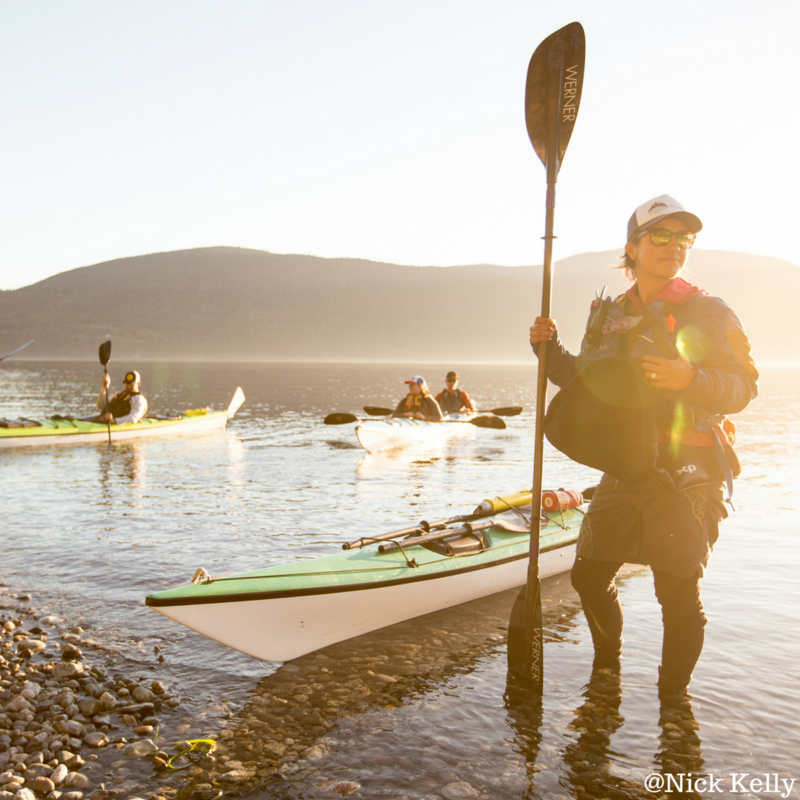 Come celebrate early with a vendor expo, purchase raffle tickets, grab a beer or cold beverage, and settle in for the first ever Bellingham screening of the World Tour Paddling Festival hosted by Moondance Sea Kayak Adventures. Where: Bellingham Technical College, Settlemeyer Hall- 3028 Lindbergh Ave, Bellingham, WA 98225. Click here for directions to BTC. 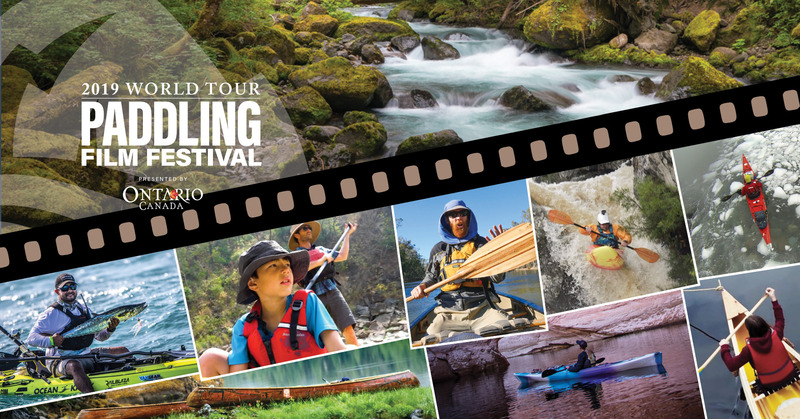 For 14 years, the Paddling Film Festival World Tour has been showcasing the very best paddling films. The World Tour screens in more than 120 cities around the world. We’re especially proud of our 2019 film selection and want you to experience them with us. Join us for this year’s best paddling films. You’ll be inspired to explore rivers, lakes, and oceans; push extremes, embrace the paddling lifestyle, and appreciate the wild places. Friends, family, and like-minded paddlers are welcome. We hope to see you there! Check out the 2019 feature films here. Check out last years 2018 promo video below – this year will be just as amazing! 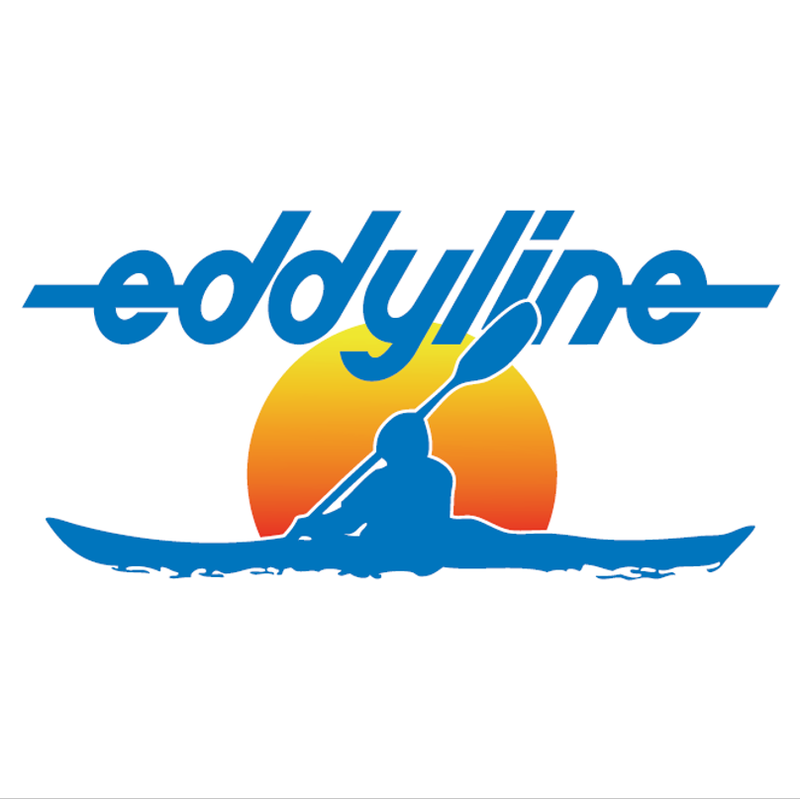 BIG shout-out to our Gold Sponsor Eddyline Kayaks. Eddyline Kayaks have been manufacturing premier touring kayaks and paddles in Burlington, WA since 1971. Check them out here!